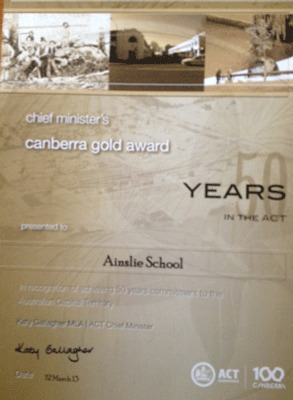 Honourable Ms Kate Ellis, Federal Member for Adelaide and the Honourable Dr Andrew Leigh, Federal Member for Fraser. 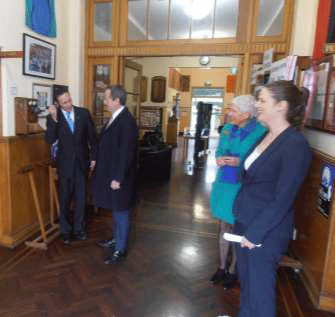 Our visitors spent time touring the school and visiting classes. 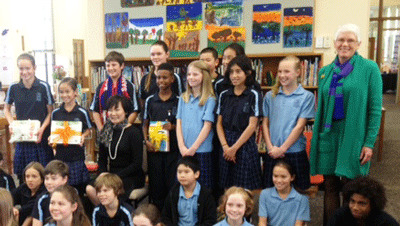 On the 8 July 2014, Mrs Abe (wife of the Japanese Prime Minister), Mrs Akimoto (wife of the Japanese Ambassador to Australia) and Joy Burch MLA (Minister for Education and Training) visited Ainslie School.